Various pieces of bookish news for you all. The US cover for Passion by Lauren Kate has been unveiled! What do you think? I think it looks a little like a piece of art, with the clouds. 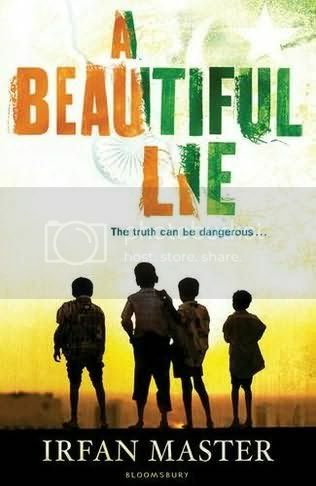 Very beautiful, but I think I prefer the other two covers. You had the dark woods for Fallen, the white sky for Torment, but I'm not a huge fan of this dark sky, though I am intrigued by the rose. 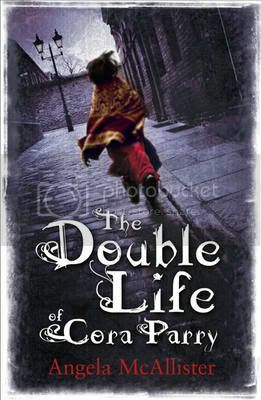 The UK cover will be similar, but with different text. Thanks to Random House UK for the heads up. 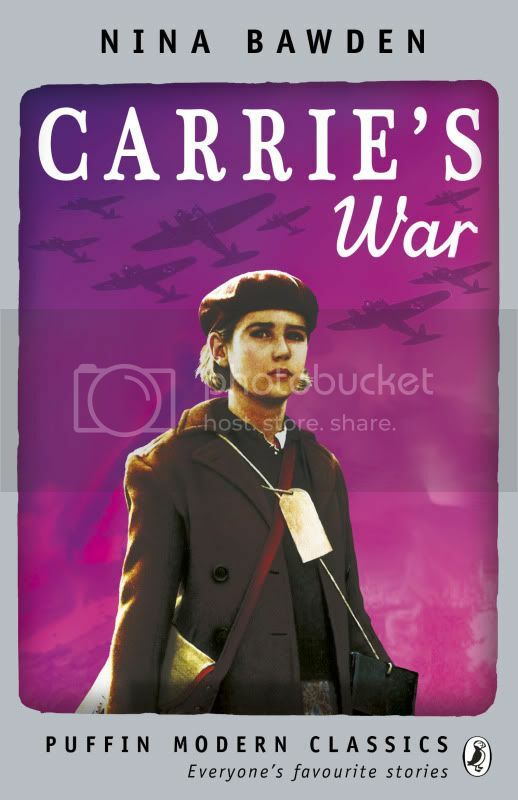 The Imperial War Museum in London is opening a new literary based children's exhibition in February. 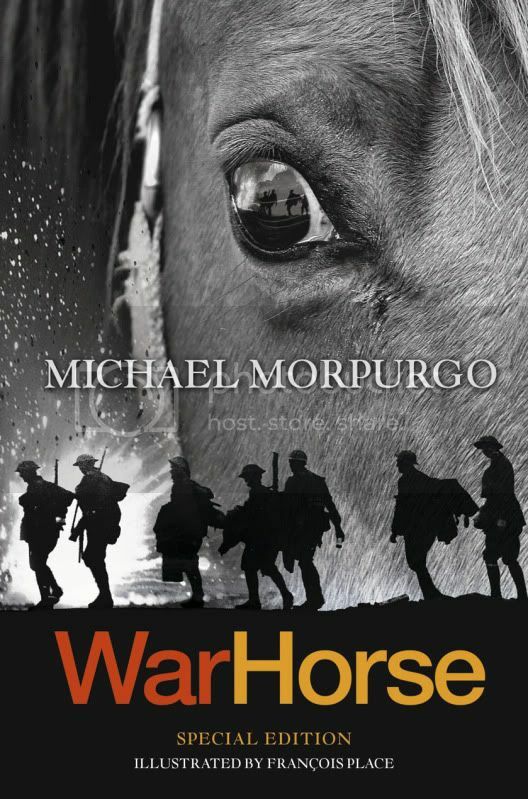 The exhibition Once Upon a Wartime: Classic War Stories for Children, focuses on five war stories for children: War Horse by Michael Morpurgo, Carrie’s War by Nina Bawden, The Silver Sword by Ian Serraillier, The Machine Gunners by Robert Westall and Little Soldier by Bernard Ashley. The exhibition will be rich with original manuscripts, early sketches, interviews and photographs as well as stunning life-size sets, intricate scale models and interactive exhibits. 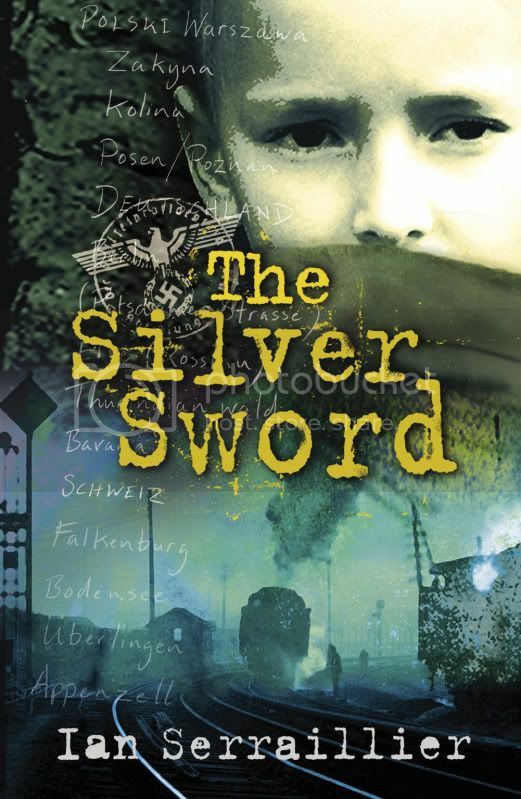 Adults and children are invited to enter the imaginary worlds created in these children's stories: from the bleak landscape of no man's land in War Horse to the imposing tower blocks of London's gang warfare in Little Soldier, Once Upon A Wartime will take visitors on a journey through conflicts from the First World War to the present day. To celebrate the release of Awakened, St. Martin's Press is offering a fantastic once in a lifetime chance for a fan and their guest to fly to Tulsa to tour the sites from the books and have lunch with the authors! Find out more here. I've heard good things about Long Reach, although I'm not sure its my kind of book. 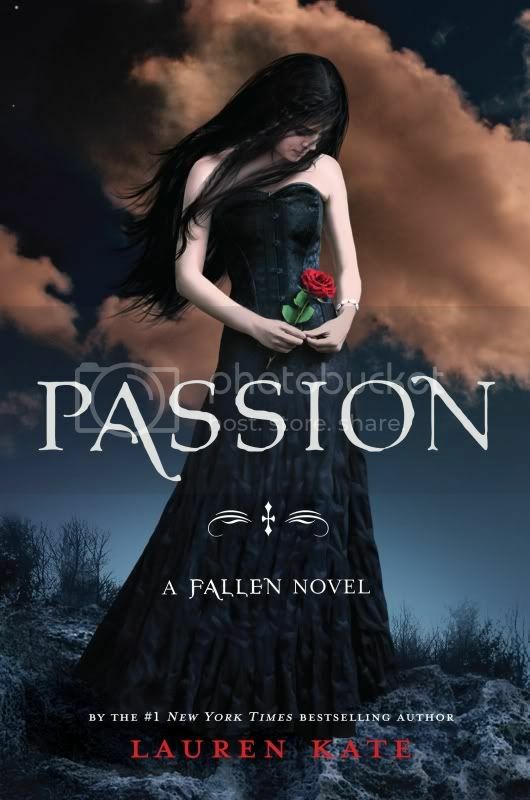 The cover of Passion is gorgeous! I like the stars in the corner of the sky. I'm not sure it's my kind of book either. Thriller's aren't really my kind of thing. I hadn't noticed the stars on the cover, great spotting. They are quite cool! I agree with what you said about the clouds, but I love the colors. The clouds just look a little out of place. I love the cover for Passion!!! 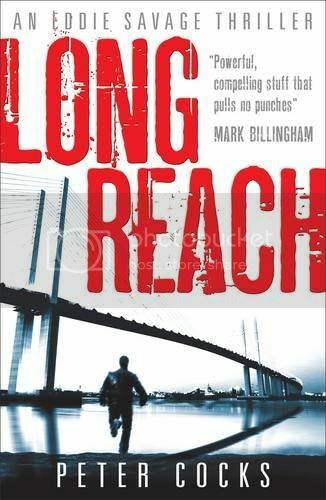 I really enjoyed Long Reach, I've not written my review yet but it was a great story :o) Not sure you'll enjoy it if you're not a fan of thrillers though - it was kind of like a young James Bond going undercover with a London gang. Sarah - Oh gosh, really sounds like it's not my cup of tea then. I'm not into undercover spying and stuff. Just not my thing. I'm glad you like it! I do think it's beautiful, but it's not my favourite. It looks slightly odd to me.